We enjoyed another evening walk on Noordhoek Beach yesterday. 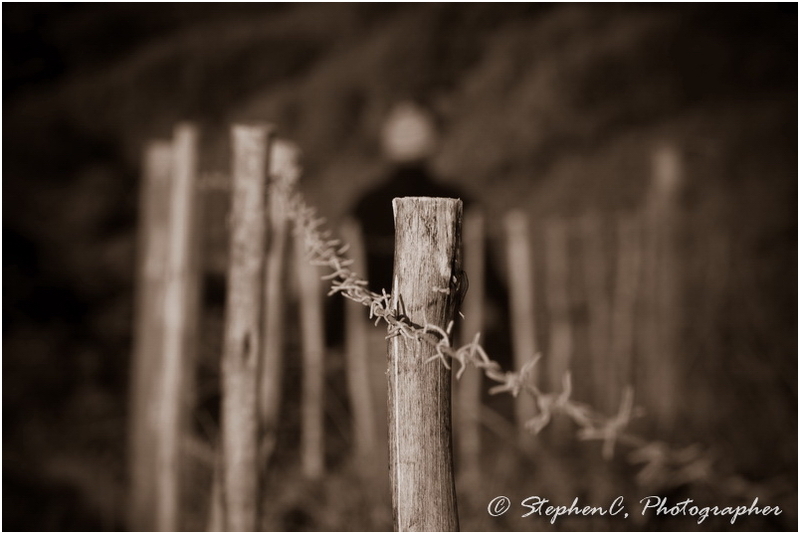 I have often seen this fence on the way back from our walks in the early evening light. I post processed it a bit in Lightroom afterwards adding the sepia effect – I’m quite drawn to sepia at the moment. Maybe it’s the winter light which I feel just makes beautiful sepia prints.